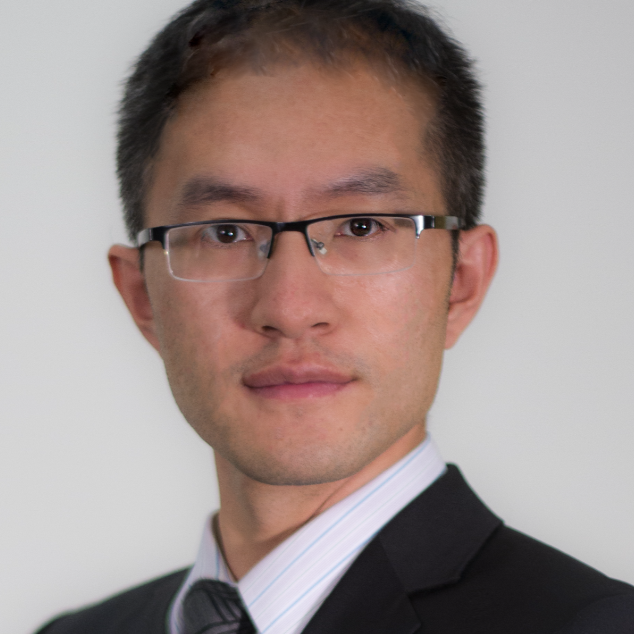 Dr. Eric Wang: ; Co-founder of MatrixONE. PhD in Computer Science from University of Waterloo. Years of experience in quantitative finance, investment and risk management. Worked at mulitiple well-known financial institutions such as RBC、BMO、CPPIB, etc. Veteran blockchain technology and cryprocurrency investor; Co-founder of BB Index (the world’s first well diversified cryptocurrency index series).